From inspiring summits to unprecedented sales, you’re going to want these on your calendars. With educational workshops, happy hours, and a panel of Texas girl bosses such as GAIA Empowered Women’s Paula Minnis, LoweCo.’s Catherine Lowe, and Gypsy Wagon founder Carly Seale, we’d liken this Saturday’s Flea Style Summit to a sort of super shot of creativity and inspiration. This year’s event takes place downtown at the Fashion Industry Gallery, and includes breakfast, lunch, and—in true Flea Style fashion—a curated market. 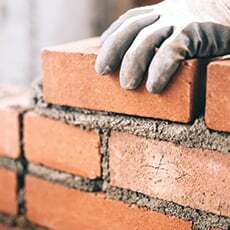 General admission goes for $195, while VIP tickets are priced at $295. Still wondering what to do with Pantone’s color of the year, or how to make your bookshelves look both carefully culled and effortless? The answers, dear readers, can be found at IBB’s Day of Design. From 10-6pm, the Frisco’s showroom’s top talents are doling out design tips, while IBB vendors will be on hand to help you customize everything from furniture to textiles. Sips, bites, and swag bags will be in attendance as well. Sure the Henderson Avenue boutique has been known to throw a rummage sale or two, but a full on warehouse sale—stocked with their own gypsy goods—is unprecedented. 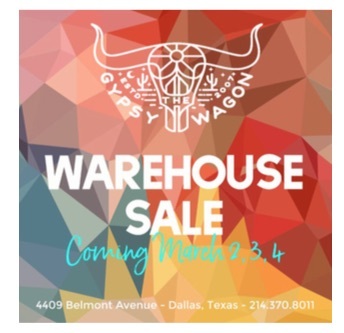 Score some serious deals on past Gypsy Wagon gems, including furniture apparel, shoes, jewelry, and home goods at their warehouse (4409 Belmont Avenue). Stop by from 2-6pm on Thursday to get first dibs, or visit Friday and Saturday (10-4pm) to shop the sale with a Ruthie’s Rolling Café grilled cheese in hand. 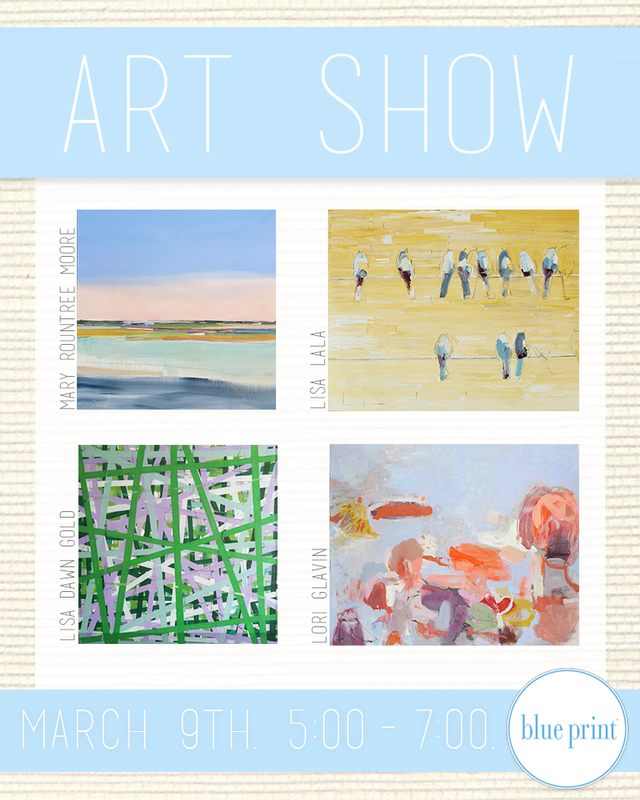 The bright Uptown emporium is the perfect place to find a vibrant, contemporary work to complement Dallas’ spring-like temperatures. Even if you don’t find your new favorite piece, you’ll still score some sips, snacks, and solid facetime with the artists. 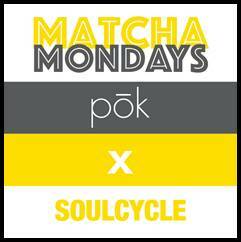 There’s nothing inherently home- or design-related about this particular event, but when you can get a free SoulCycle pass (a $30 value) just for drinking any kind of matcha (decidedly valued less than $30) at West Village’s popular new poké place, we think it’s worth noting.